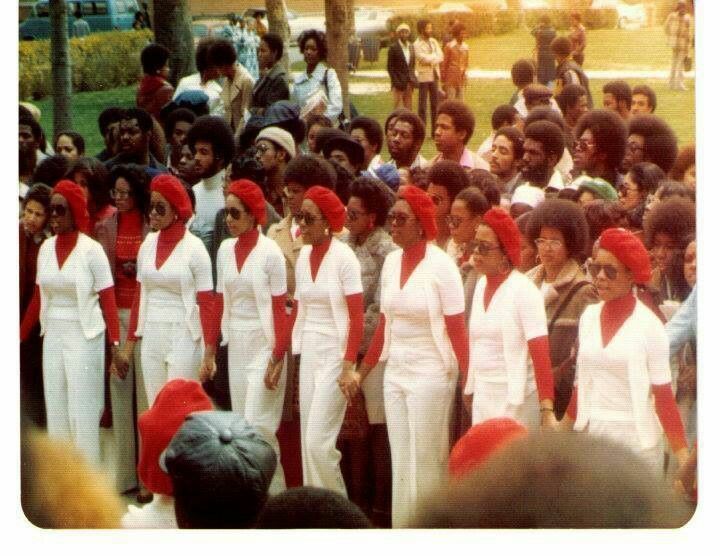 1970’s Deltas did not play and when it came to hair … these ladies were on point! Click on the arrows below to see 15 pictures from the 1970’s that prove that ’70s Deltas were “#TEAMNATURAL” before “#TEAMNATURAL” was even a thing. Do us a favor and share this post with your sorors on social media! Deltas been fine for a long time.